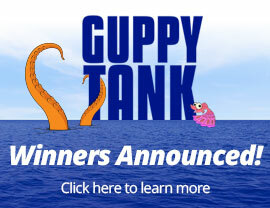 MCALLEN, Texas – Watermill Express, the nation’s largest drive-up pure drinking water and ice company, announced today the 20 winners of its annual writing contest during ceremonies held at Sam Houston Elementary and Julian S Adame Elementary in the Rio Grande Valley. 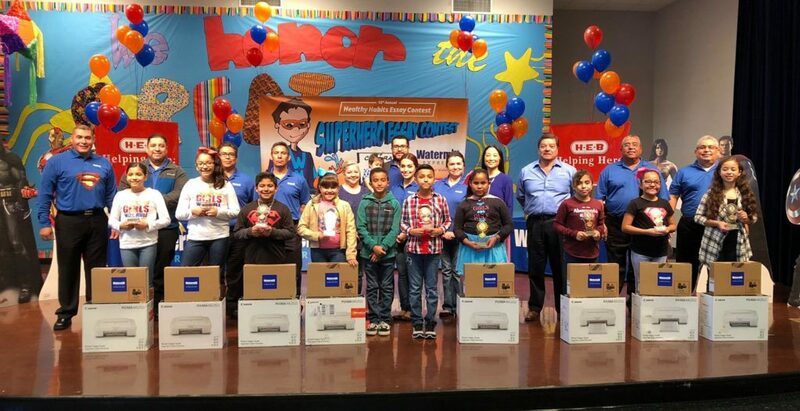 Fourth grade winners from Donna ISD and Weslaco ISD each received a laptop accompanied by a printer as prizes for their essay submissions. Both teachers and parents of the fourth grade students also received $100 H-E-B gift cards. This year’s “Superhero” theme challenged children to create a superhero to protect their minds, bodies, and the environment from unhealthy activity by encouraging education, exercising, eating a healthy diet and taking care of the environment. Over 1,000 essays were submitted and read by a panel of judges including Lani Dolifka, Co-Founder, President/CEO of Watermill Express. Award winners were selected from a total of 26 participating elementary schools from Donna and Weslaco Independent School Districts. School Superintendents, administrators, State representatives, H-E-B’s Border Region staff, students and families were in attendance at school ceremonies held in Donna and Weslaco, TX. The first Watermill Express writing contest was held in 2005 and has since awarded more than $77,000 in prizes and has logged more than 11,000 participating students. Its popularity among schools and families in the community has made it an annual event that many fourth graders hope to participate in. Watermill Express is the largest drive-up pure drinking water and ice company in the nation and the green alternative to prepackaged water. Watermill Express customers reuse their own clean containers to reduce pollution from single-use plastic water bottles. Waterocks® Ice is now available at select locations. Call 1-800-487-9643 for more information. 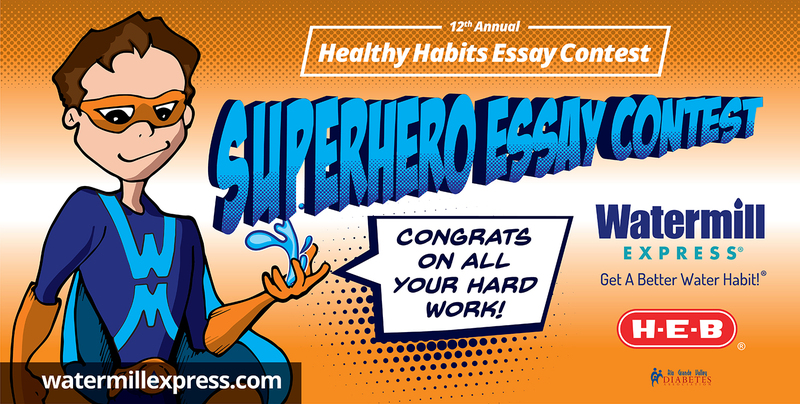 This entry was posted in Events, Healthy Habits Contest and tagged Rio Grande Valley.